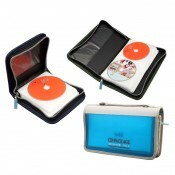 Product Code: DL202No of compartments: 5 CompartmentsNo of Pieces : Pack of 1 piece.5 sections to ke.. 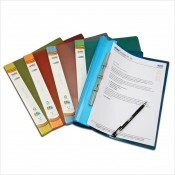 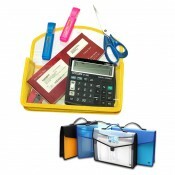 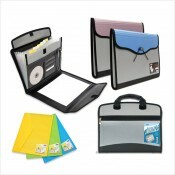 Display Folderswith Heavy Duty Desk StandFor desktopsNo. 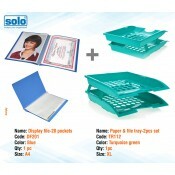 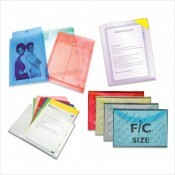 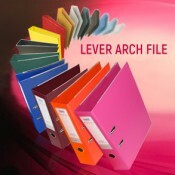 of Pieces:Desk stand (for 10 folders)Produc..